The sun’s out and spring is in the air, so what better to do this weekend than escape the AWFUL news cycle and get out and about. Here’s our favourites this weekend. OK, here’s a whacky – but wonderful – one to kick off with; head South to the Family Open Day at Thames Water Sewage Treatment Works. Agreed it does sound a little pooey (sorry.) on the face of it. But it’s actually an absolute beaut. 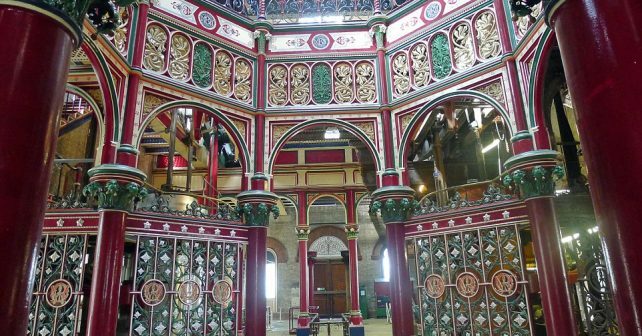 It’s a rare chance to have a look inside the amazingly ornate Victorian sewer system (pictured above) which still serves the capital. You’ll even be able to see one of the four engines in steam too. There’ll be arts and craft activities for the little ones. Quirky London at it’s best. 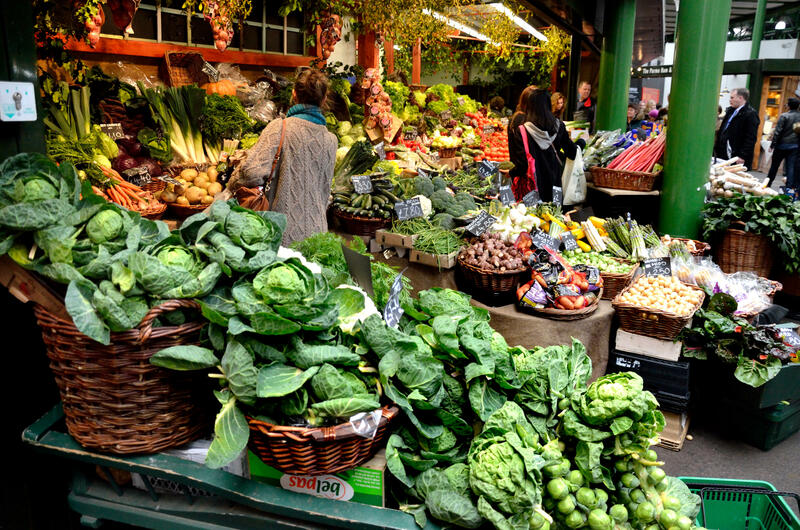 Hit up East London for a weekend of veggie treats at the Hackney Vegan Village. There’ll be dozens of independent traders offering goodies such as vegan cheese, clothing, beauty, drinks and loads more. Go green (fingered) this weekend at the fab Green Rooms Market at Peckham Springs. It’s a fun get together where visitors can load up on plants, botanical gifts and all sorts of gardening accessories. Alongside the flora and fauna there’ll be street food, drinks and DJs to enjoy to so it’s waaaay better than a boring trip down the garden centre. Book lovers of the world get down to Penguin Classics pop-up shop for a weekend of literary love in Shoreditch. The week long exhibition will feature a display of every single Penguin Classic (there’s more than 1,000) and visitors are free to browse titles and enjoy the reading corner. This is one mega giveaway. To mark their re-opening, Whole Foods in Clapham is doing it with a splash and giving away 2,000 FREE doughnuts. That’s a heck of a lot of doughnuts. 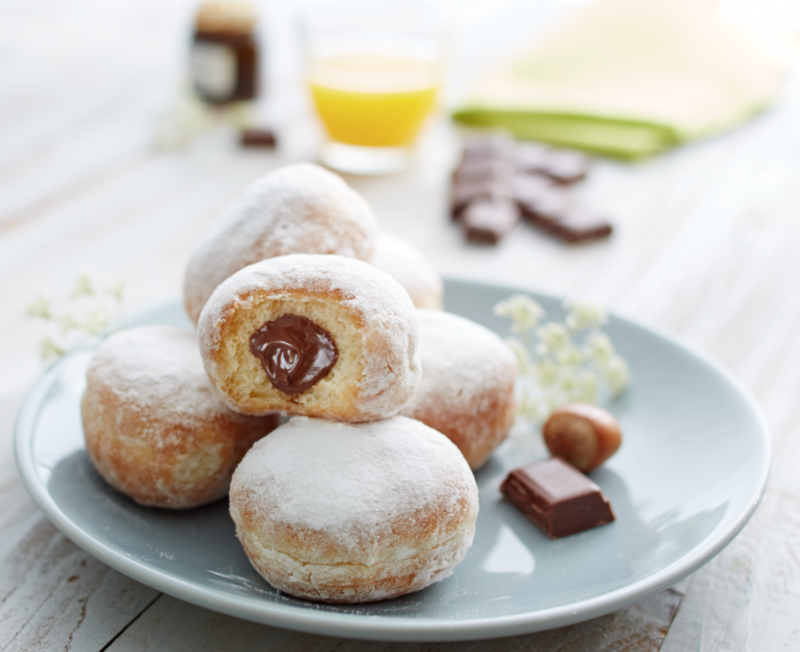 You’ll be able to choose between chocolate covered or jam beignets. A Sunday with mates eating doughnuts, what more do you want!